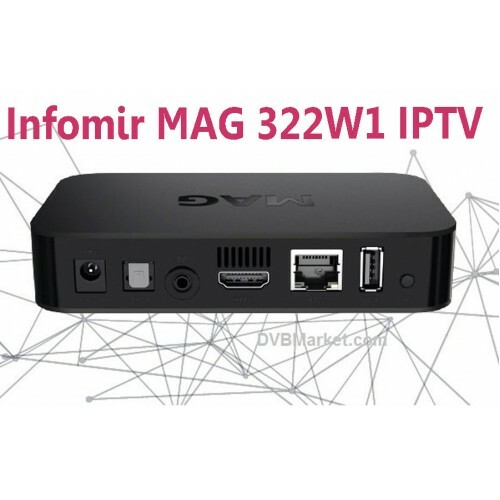 MAG 322w1 is basic IPTV STB from Infomir factory with Linux 3.3 , Chipset BCM 75839. WIFI ON BOARD se envia por nacex.es 24H DESDE ESPAÑA. 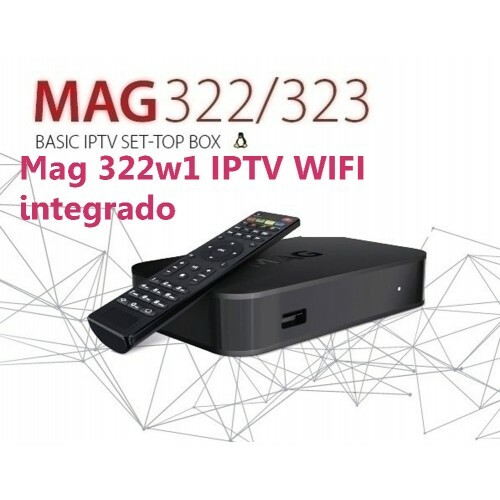 Dos puertos USB para conectar portadoras externas y wifi integrado.